There are many reasons why we choose to write, but not all give us the stamina to do what’s necessary for success in the industry. 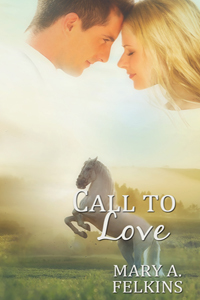 Author Janet Ferguson shares her journey and what has motivated her along the way to publication. When I started writing, I wanted to express how God uses even our messes to make something beautiful. I had an idea that stayed with me for seven years before I committed to writing the story down. I kept waiting for the right time. I’d learned most novels are about 75000 words. What a daunting task, right? But, in 2012 my mother lost her battle with Alzheimer’s on February 29. My mother-in-law died suddenly of a plural embolism on April 6; then my elderly father passed away on May 6. The grief at losing parents was hard, but the realization that life was short stirred my desire to write. More importantly—to write to make a difference. Every night I’d read the last scene I’d written and then start a new one. Within a few months, I’d written The End. I had no clue what to do next. I joined a local and national writers’ groups. I navigated the scary world of pitching to agents that first year after my I finished Leaving Oxford at the RWA National Convention in Atlanta. The agents were kind enough to request my manuscript, but suggested I was almost ready, but not quite. Both agents also suggested I should join ACFW and get a critique partner. I jumped in and acquired so many critique partners that I can’t even remember all their names! I attended more conferences, took online craft classes, and read books on the craft of writing. 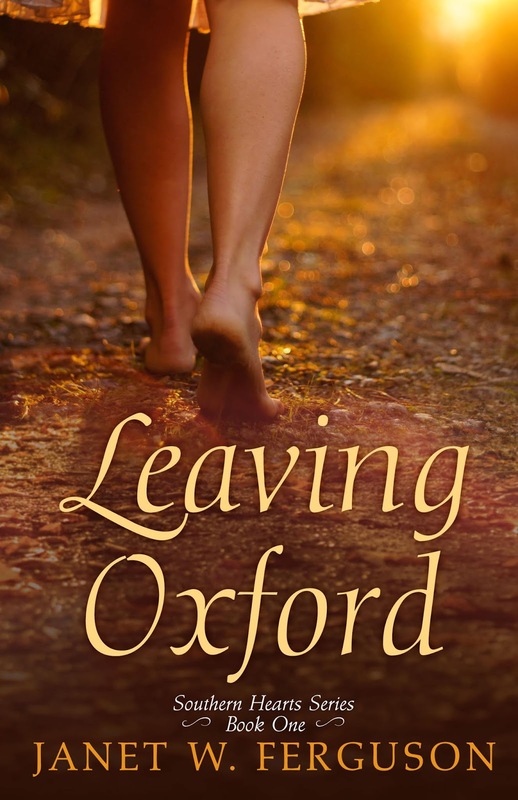 I can’t count how many times I rewrote Leaving Oxford in the four years I spent editing it. Meanwhile I wrote three other books in the series. At some point, one agent suggested that I indie publish since the market was so tight after Family Christian filed bankruptcy. 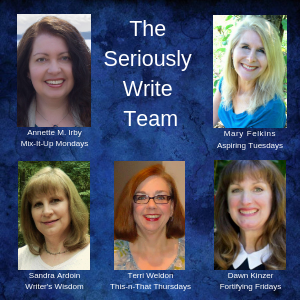 The thought terrified me, so I edited and pitched again at the ACFW Conference. And I waited. Meanwhile, several of my critique partners were doing really well as indie authors. Finally, I asked one of them (Misty Beller) if she would mentor me if I decided to go indie, and she agreed. And so I began researching all that I would have to do to successfully indie publish. I would need a good fiction editor (one specific to my genre) and a good cover artist. 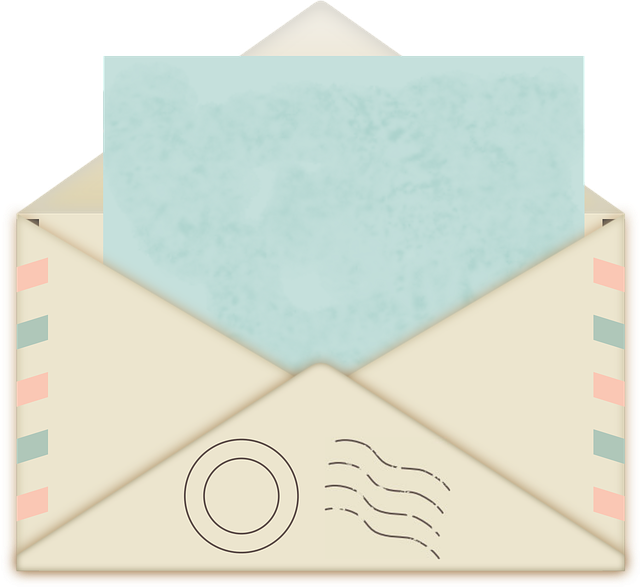 I worked on my platform, newsletter, and Facebook author page. I filed for copyrights and bought ISBNs. I filed my publishing company name Southern Sun Press with the Secretary of State. I set up with the tax commission—and so much more. My journey is not for everyone. Not all writers want to own a business, but I’m happy to have my stories out there, and I’ve earned a profit. 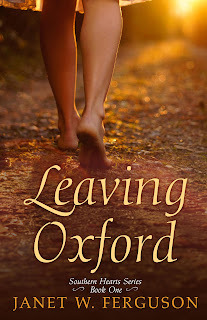 But the amazing thing is when readers contact me or leave a review saying that the story helped them when they were going through tough times or that the novel was just what they needed at that moment in their faith walk. That is the reason I write! To God be the glory! I love to hear from readers! 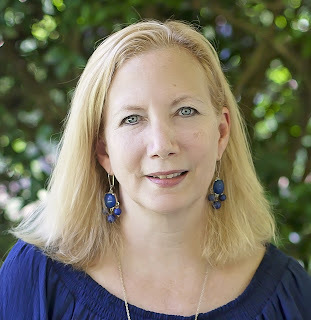 You can connect with me on Facebook, Twitter, GoodReads, Pinterest, Bookbub, or use the contact page, or subscribe to my newsletter on the Under the Southern Sun page for exclusive book news and giveaways. 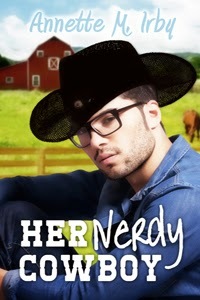 I also contribute at Inspy Romance and Heartwings blogs once a month. 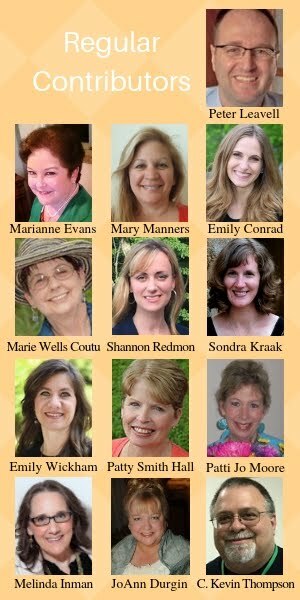 Check out the authors and prizes! Great post, Janet. Going indie isn't an easy road, but it's well worth the journey. Thanks, Gail! I've certainly enjoyed it! Love this post, Janet! Your story is an inspiration to so many who have the passion to write a book, but need the encouragement to take those next steps. I'm so honored to call you friend! Misty! You've given me the courage! Love being a friend and critique partner and prayer partner with you! Thank you so much for having me today as your guest!